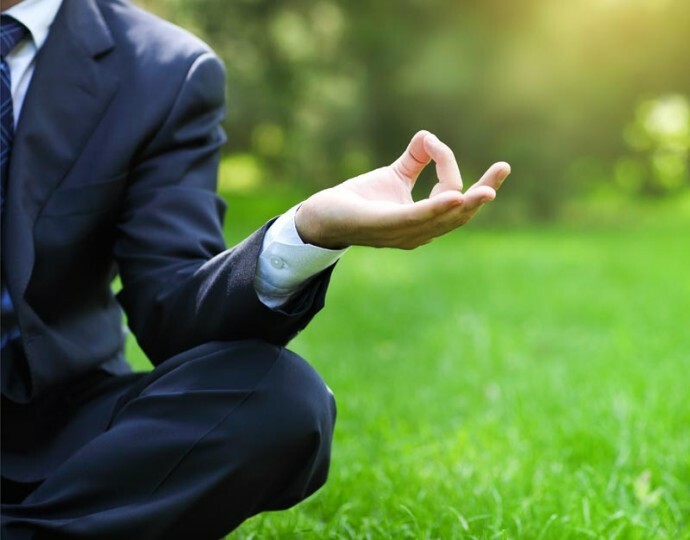 Enhance your employee productivity through wellness. Sitting for prolonged periods of time can contribute to pain and missed time from work. Painful sitting, bowel or bladder issues or other persistent pain syndromes may have an impact on employee productivity and job satisfaction. Learn methods to optimize the work environment through education, posture and positioning, exercise and breathing. Sarah and Emily will provide an educational class based on your staff needs. Contact us @ 919.571.9912 to schedule a class today.